Glen Ackerman is a Houston area musician, composer, and educator. He is the band leader for the regionally popular fusion jazz quintet The Glenious. 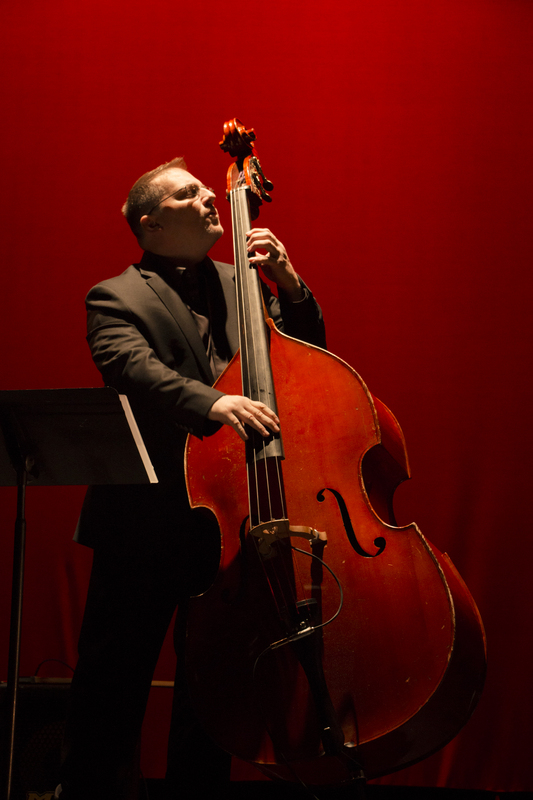 As a performer, Glen prefers the Jazz idiom, and has tremendous experience performing in a great many genres. He has shared the stage with nationally acclaimed artists such as Randy Brecker, Bill Evans, Bill Charlap, Eric Marienthal, and Ralph Bowen. Additionally he has performed with top call regional bandleaders including Woody Witt, Joe LoCassio, Chris Cortez and Paul English. Much of his recording experience is attributed to artists working with the independent record company Blue Bamboo Music. Furthermore, he has composed and arranged for Houston area recording artists Kristine Mills, Cody Joe Tillman, and Henry Darragh. Glen currently is a professor of music at Houston Community College. His music is available through Amazon and iTunes.